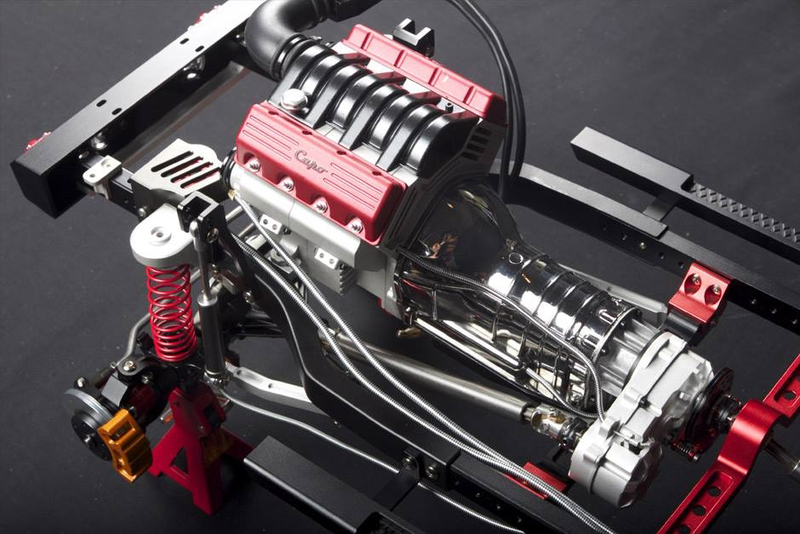 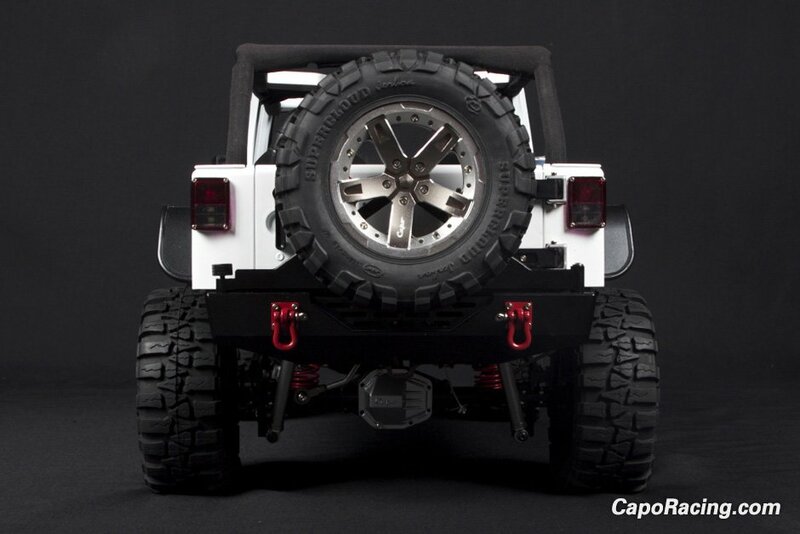 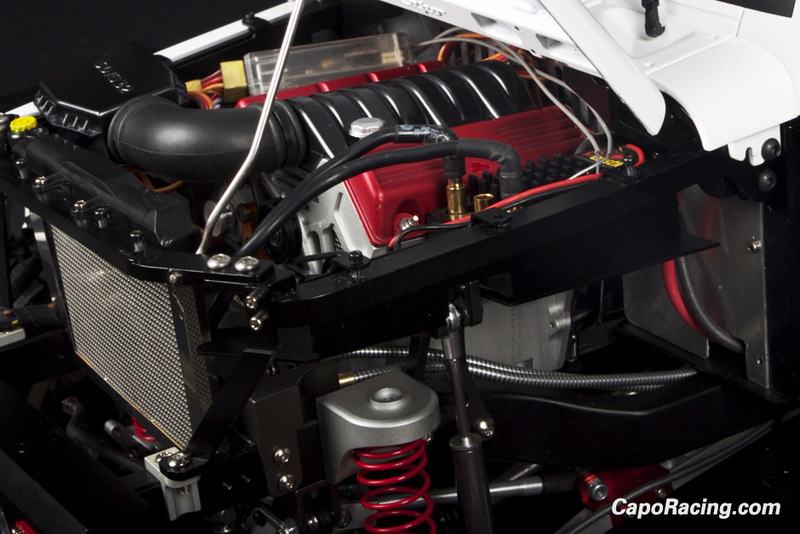 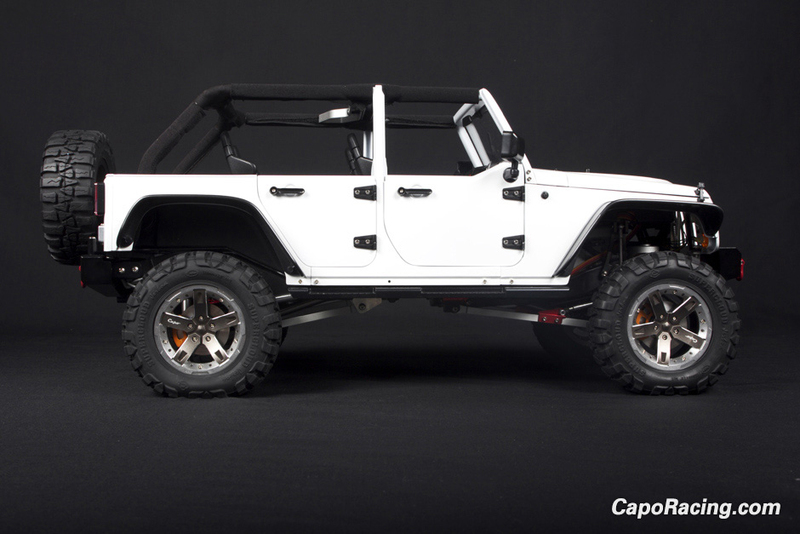 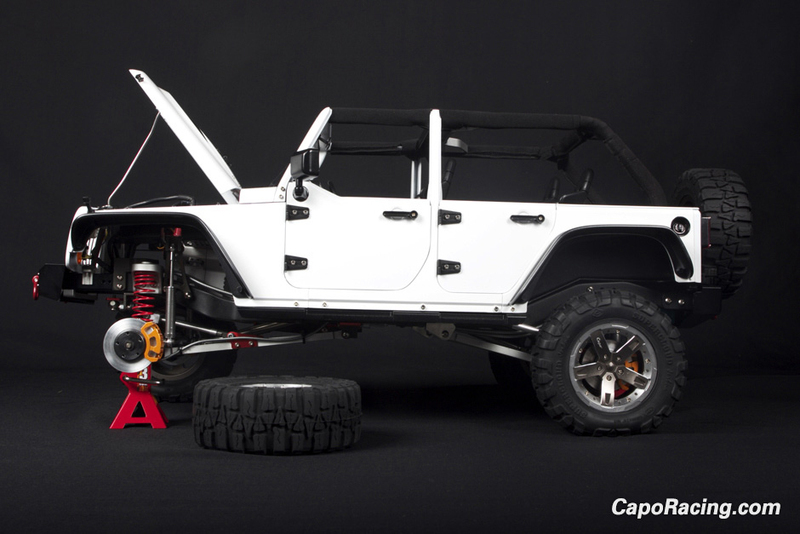 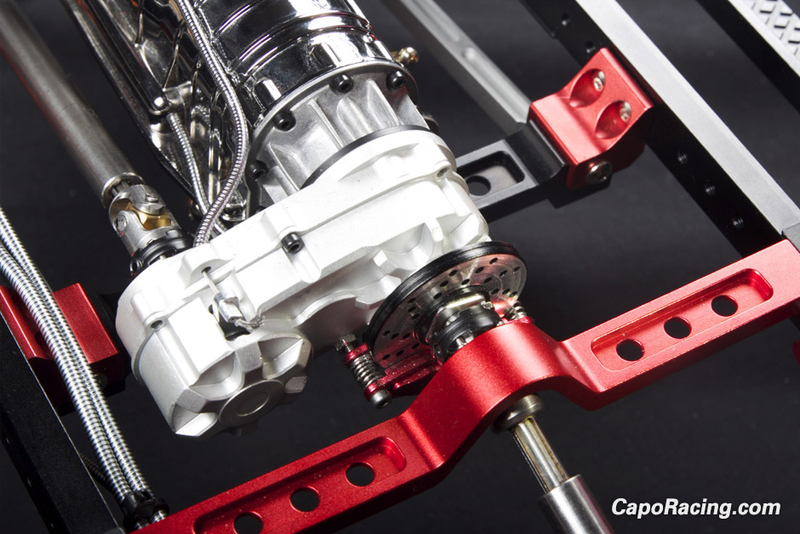 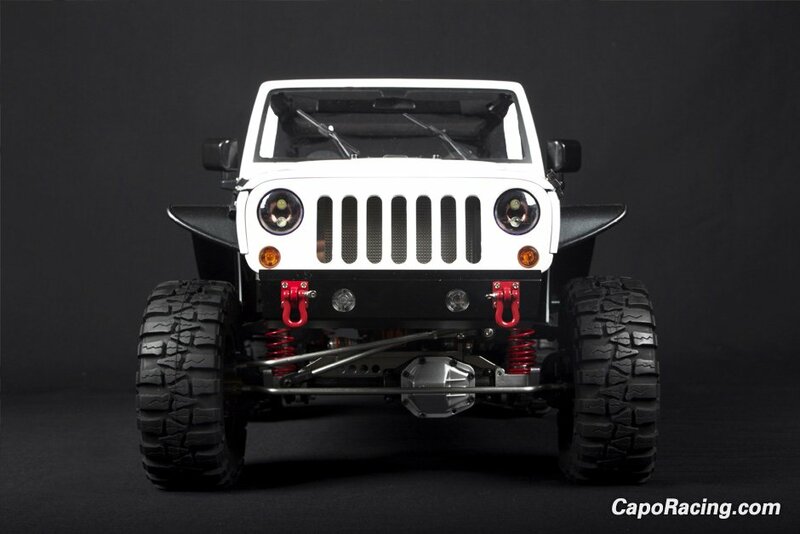 For the price of a real Jeep beater, Capo will give you an extremely realistic Wrangler scale model. 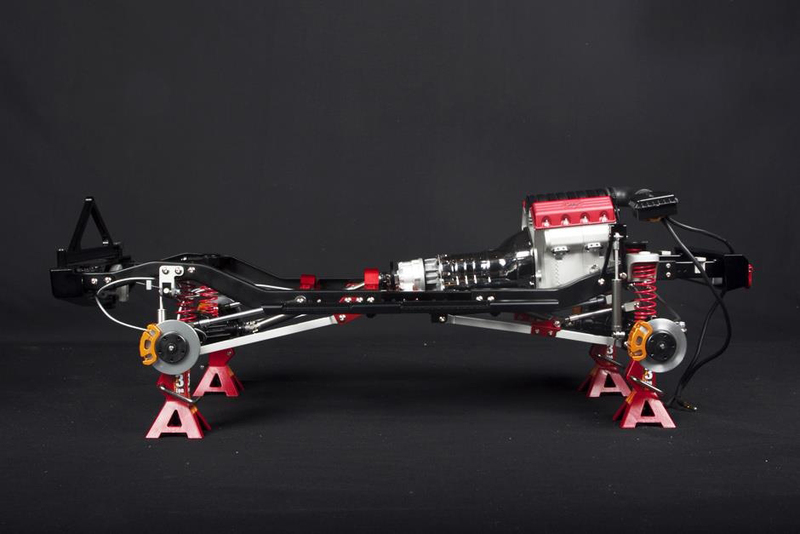 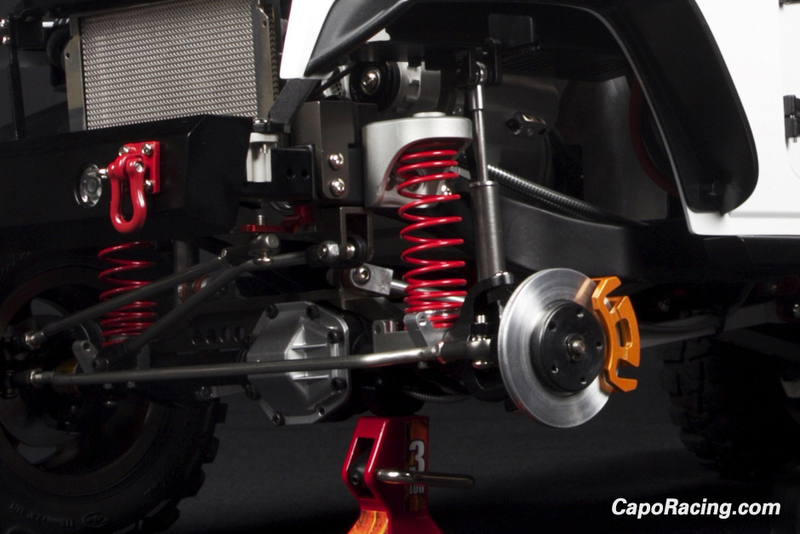 For instance, it has working disc brakes and multi-link suspension. 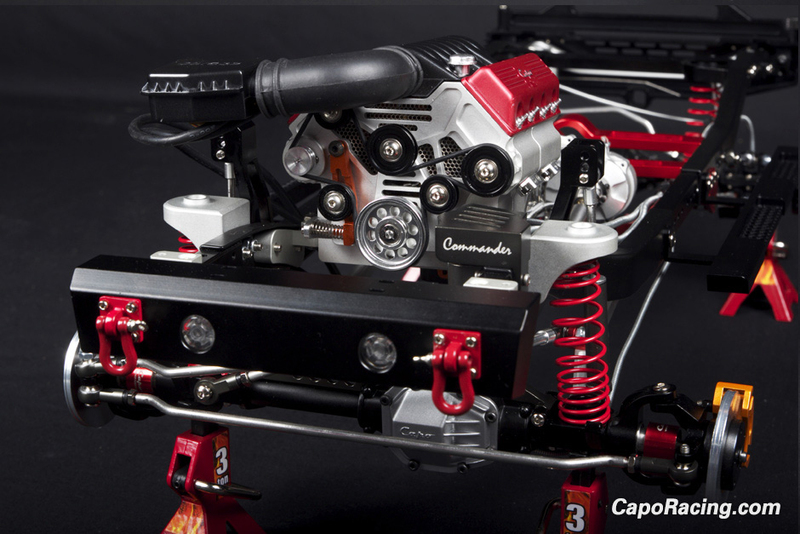 Here’s the kicker: it doesn’t come with the electronic components needed to make it run.